“Heatherbrook Canyon,” from the photo stream of mineral2. 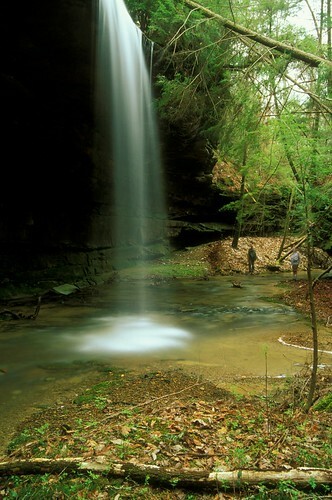 Locale is Heatherbrook Canyon in Alabama’s Bankhead National Forest. Very nice choice of picture Tom. I have sought out many waterfalls over the years. The rocks below them are often so polished. REI DIVIDEND SEASON IS HERE! I’m proud of myself: mine’s only 15 bucks this year. I got mine today. It’s great to see how much money you’re getting back … not so great to see how much you had to spend to get it, though. > had to spend to get it, though. I wanted to let you know I posted some musings on waterfalls today. Thanks for the spark!